1.5" red steel handles with comfort double injected two tone grips. Contractor under carriage. Anti-tilt legs Full size 16" flat free tire. 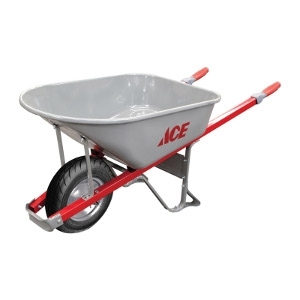 Flat free tire is included on this unit. 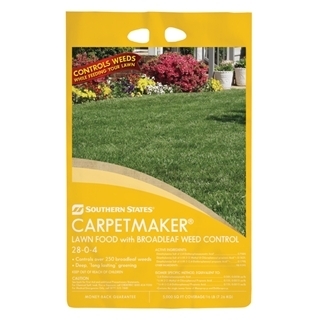 Southern States Carpetmaker Lawn Food with Broadleaf Weed Control 28-0-4 is a premium lawn food that controls over 250 broadleaf weeds. Carpetmaker provides essential nutrients for deeper, long lasting greening. One bag covers 15,000 square feet. 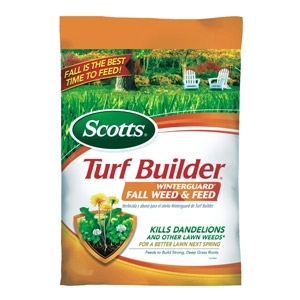 Southern States Carpetmaker Lawn Food with Broadleaf Weed Control 28-0-4 is a premium lawn food that controls over 250 broadleaf weeds. 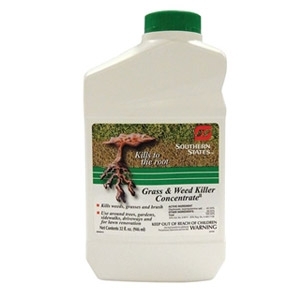 Carpetmaker provides essential nutrients for deeper, long lasting greening. One bag covers 5,000 square feet. 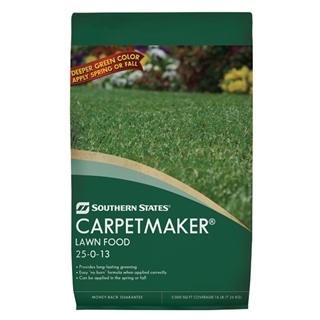 Southern States Carpetmaker Lawn Food 25-0-13 is a premium slow release fertilizer plus iron that provides long-lasting, deep greening. Apply in both the spring or fall depending on your application needs. Backed by the Southern States money-back guarantee. One bag covers 15,000 sq. 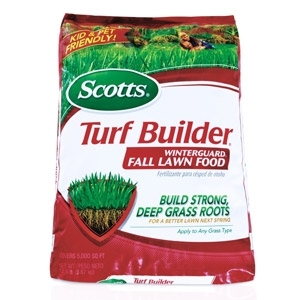 ft.
Southern States Carpetmaker Lawn Food 25-0-13 is a premium slow release fertilizer plus iron that provides long-lasting, deep greening. Apply in both the spring or fall depending on your application needs. Backed by the Southern States money-back guarantee. One bag covers 5,000 sq. 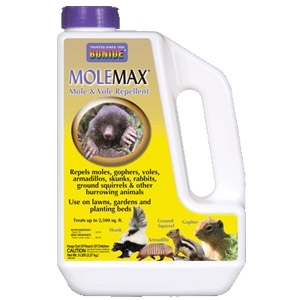 ft.
Insect Killer and Fertilizer For Caterpillars and Moths Concentrate. 32 Ounce. For outdoor use. Odorless. 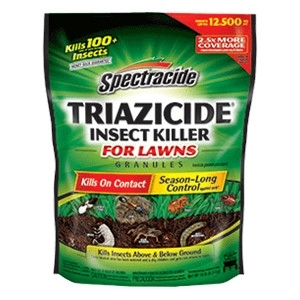 Spectracide Triazicide Insect Killer For Lawns Granules provides fast-acting protection against more than 100 types of damaging and nuisance pests, so you and your family can enjoy the outdoors. It kills insects on contact above and below the ground, including ants, crickets, centipedes, pill bugs, fleas and grubs. Apply with a broadcast or rotary spreader to the lawn, or by hand for band and spot treatments. 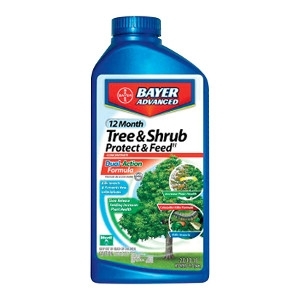 It is formulated for broad-spectrum control of insects in home lawns, spot treatment and for use as a barrier band treatment around your home. 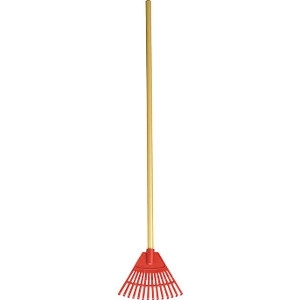 Ace Poly Shrub Rake 8"
The Ace Poly Shrub Rake features a 8"W x 10"L poly head, 14" tine, 42" wood handle and a red head. Southern States Fescue Piedmont Turf is a dark green, fine textured premium turfgrass that is well adapted to full sun, partial shade, heat, drought and high humidity. 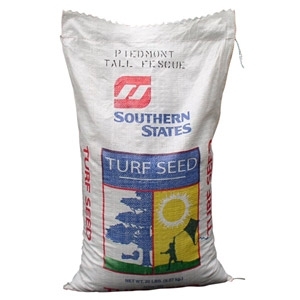 Piedmont seed is ideal for all areas where a low maintenance turfgrass is required. This turfgrass has excellent disease resistance and adapts to a wide range of climactic conditions. 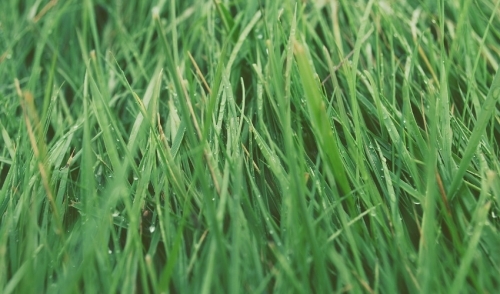 For beautiful lawns and lush farm pastures, Southern States Fescue Piedmont Turf seed is an ideal choice. 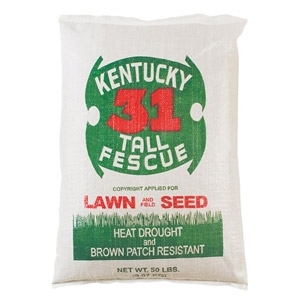 Kentucky 31 Tall fescue is a Fescue cultivar (variety) selected for its improved traits and ease of establishment from seeds in lawns. It is one of the older varieties with a light green, coarse texture. K-31 remains popular still because of its lower price and good overall usage qualities. 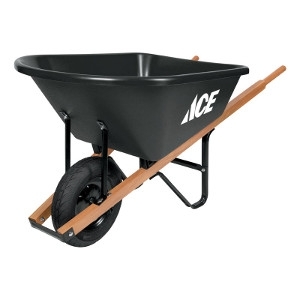 It is ideal for the average lawn use. 50 lbs. 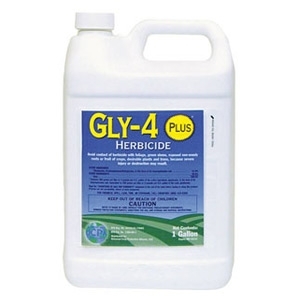 Take care of your lawn with GLY-4 Plus Herbicide. This non-selective herbicide is post-emergent, offering broad-spectrum control of broadleaf weeds and grasses with no soil residue activity. No additional surfactants, additives containing surfactant, buffering agents or pH adjusting agents are needed or recommended. 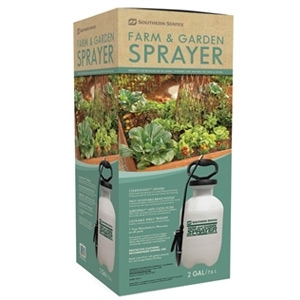 The Southern States 2gal Farm & Garden Sprayer meets the highest standards for performance and reliability. The Clean 'N Easy Design features a large funnel top opening for no mess filling and cleaning. A fully adjustable brass nozzle creates your choice of fine mist cones or focused stream patterns.